With its simple and stark outline, the Easy Coatrack looks like the archetypical piece of clothes and outerwear storage. 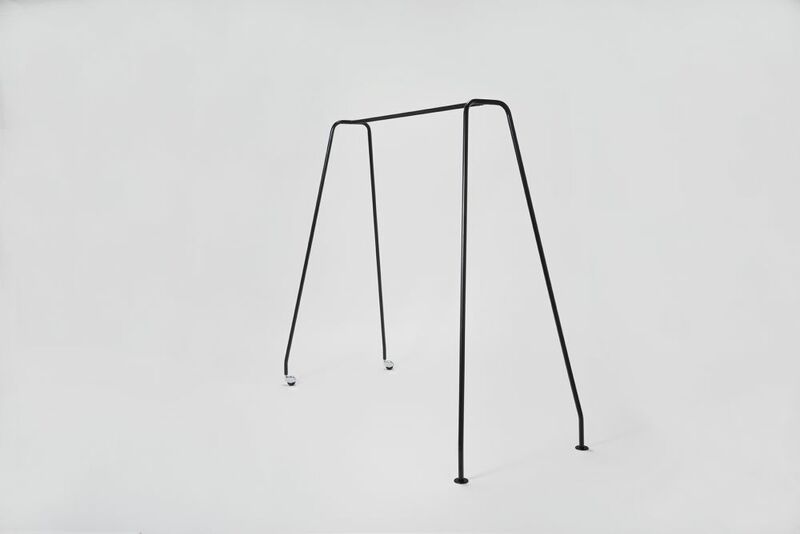 Available in both black and white, the airy rack is at home in hallway, bedroom, and retail space. What’s more, its stability is not affected by its mobility, just lift one side to roll the entire rack wherever you need quick hanger access. Made of powder-coated steel and two wheels.